These products make up the ‘nuts and bolts’ of any great event. In this section you’ll find tables and chairs, cutlery and crockery, BBQ spits, bar accessories and all the catering equipment you could ever need. 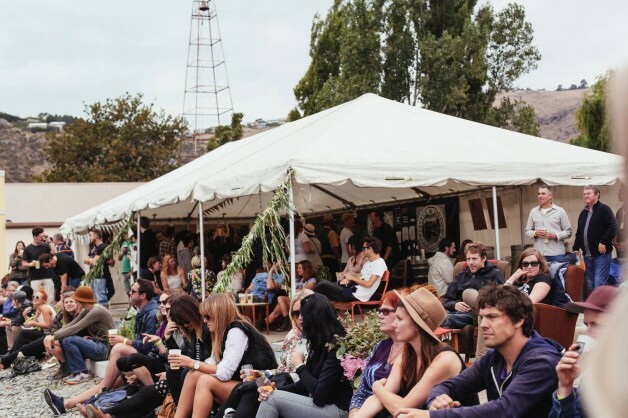 You’ll also find everything from heaters, lights, jukeboxes and sound systems to wedding arches, candelabra and red carpets; portable toilets, crowd control equipment and plants for hire; and much, much more. 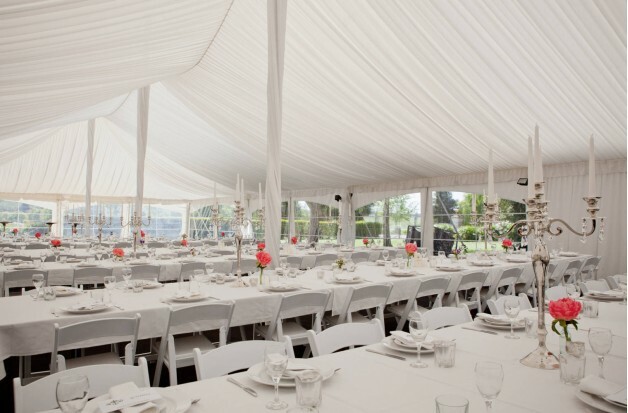 Table and Chair hire in Christchurch and Canterbury is available through Party Warehouse. We have a huge range of high quality tables and chairs available for hire within the region including trestle tables, round tables and bar leaners in various sizes as well as plastic chairs, conference chairs and corporate chairs right through to elegant wedding chairs. Chair covers and table linen hire - quality wedding chair covers, bridal table linen and linen napkins.When it comes to linen and chair covers we’ve got you, well, covered. From table cloths and table runners to seat covers, we’ve got it all – we even have covers for the humble bar leaner (the table, that is - not the older relative hovering around the drinks station at the end of the night). We’ve got glasses for wine and glasses for beer; we’ve got flutes for champagne and tumblers for spirits, as well as glasses for cocktails, martinis and shots. In short, we’ve got lots of glasses! Of course, we’ve got all the other bits and bobs too, including cutlery, crockery, and coffee urns; BBQs, spits and cookers; fridges, bar accessories and general catering equipment.We have a huge range of glassware and catering equipment available to hire including wine glasses, cutlery and crockery, platters, bowls and much more.Whether you are looking for a gourmet dining experience, or something much more simple, Party Warehouse have the right equipment to ensure your next wedding, event or party is a stunning success.All this catering equipment and much more are located at our convenient Blenheim Road location. Need party lights or event lighting for your next event, wedding or party? Party Warehouse have got some bright ideas when it comes to lighting!Nothing contributes to the ‘mood’ of your event quite like lighting. From fairy lights and festoon lights to disco lights and mirror balls, we’ll help you create the perfect vibe – whether that’s elegant and sophisticated, corporate and professional, or vibrant and energized!We have a large range of party lighting, disco lighting (including mirror balls) and also fairy lights available.Whether you are looking for a breathtakingly lit dance floor or just looking to improve the ambience of your event we have the right lighting equipment for you!All this is available for hire in Christchurch from our convenient location on Blenheim Road. A cold guest is an unhappy guest. To ensure your patrons are always cozy and warm, we’ve got an array of heating equipment for hire, including braziers, LPG blow heaters, and diesel radiant heaters.Of course, we heater safety guards, LPG bottles and trolleys, extension leads and multi-boxes. 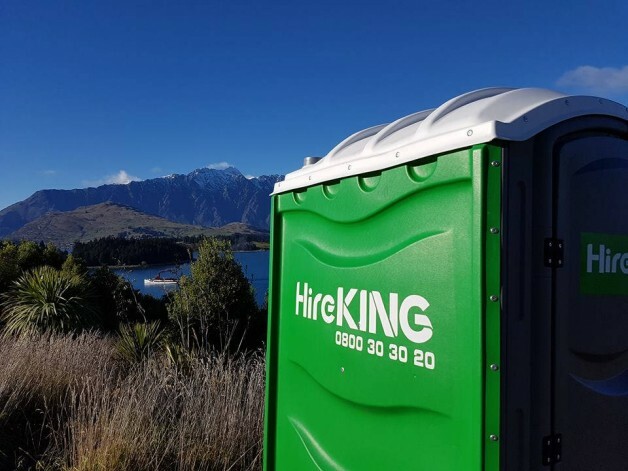 If you’re looking for portable toilets, you’ve come to the right place. We’ve got single toilets (either freestanding or on trailers), as well as trailers with two or four toilets. We also have elegant mobile restrooms for more sophisticated events, and sturdy portaloos which are perfect for construction sites. Looking for a Sky Dancer? On the hunt for a Fly Guy? Well, we got ‘em. We’ve also got crowd control and partitioning equipment, flooring and stages, coat racks, chiller trailers, flag poles, umbrella and white picket fences!